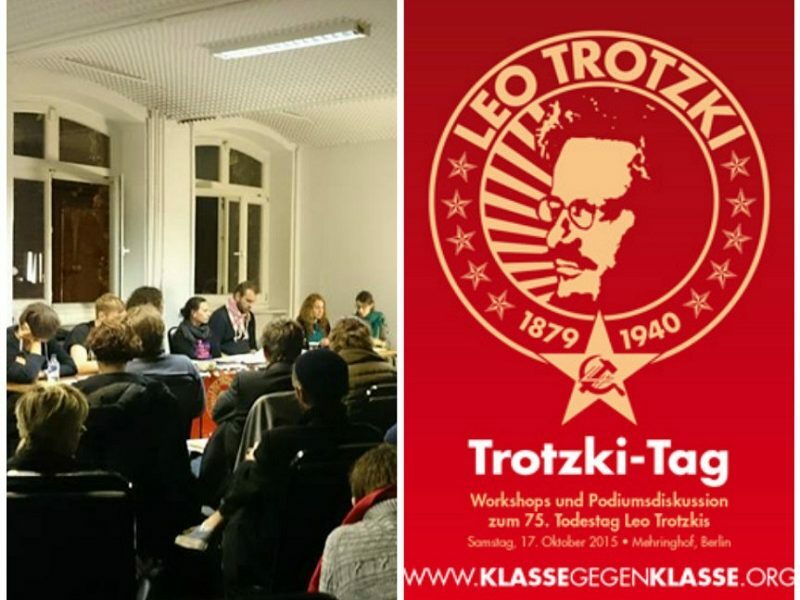 “Trotskyism, more than any other political tendency, transports the heritage, the thinking and the strategic perspectives of revolutionary Marxism, the October Revolution and the early third International into the present.” With these words, Florian Wilde, an activist and former member of the leadership of the German Left Party “Die Linke”, praised the ideas of Leon Trotsky at the beginning of the panel discussion. The Russian revolutionary was murdered 75 years ago in his Mexican exile. The Soviet bureaucracy under Joseph Stalin feared Trotsky, who had been a leading figure of the October Revolution of 1917, more than anything else in the world. For the privileged bureaucrats who had hijacked the revolution, as well as for the bourgeoisie in the capitalist countries, the name of Leon Trotsky was a symbol of the proletarian revolution. That is why, 75 years after the murder, his ideas live on. Trotskyism had “failed”, Wilde asserted in a deliberately provocative speech at the beginning of the panel discussion. Over the past 75 years, he said, Trotskyist tendencies never became a mass force. Many speakers contradicted this assessment. 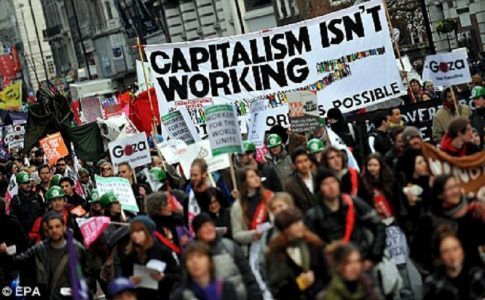 “What has failed is neo-reformism”, replied Cynthia Lub from Barcelona from the group “Clase contra Clase”: “Recently, we have seen how ‘new’ white hopes of the left, like Syriza in Greece or Podemos in the Spanish State, have failed with their neo-reformist ideas, given the harsh reality of capitalism. Trotskyism offers an alternative to this,” as Lub explained further. 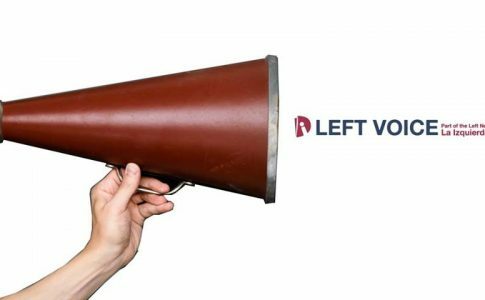 A concrete example of this is the Left and Workers Front (FIT for its Spanish acronym) in Argentina that might receive 5% of the vote in the presidential elections next Sunday. 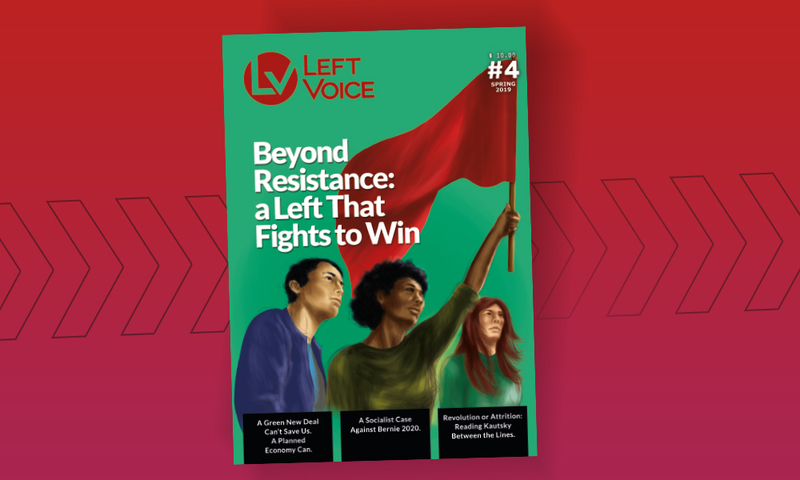 The FIT can reach millions of workers and youth with a clear revolutionary profile – revolutionaries do not need to cling to reformist projects in order to speak with the masses. But the FIT did not appear coming down from the Heavens: The three Trotskyist groups that compose the front have fought to build up a militant base among workers and youth – they use the tribune of parliament to support and advance the struggles of the working class. The PTS, sister organization of RIO, is part of the FIT, and the top candidates for the upcoming election are PTS members. 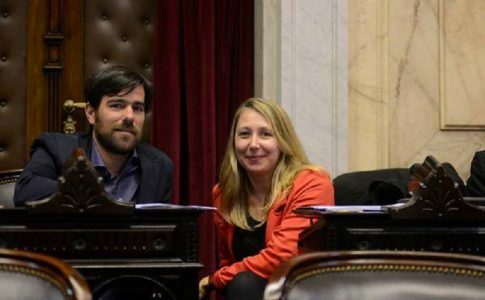 Presidential candidate Nicolás del Caño, who wished “rote Grüße” (“red greetings” in German), and of the vice-presidential candidate Myriam Bregman sent greetings to the assistants through a video. It was noteworthy the international composition of the audience: guests came from Turkey, Brazil, Morocco, Greece and many other countries. 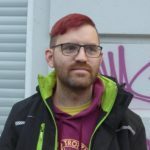 Many political movements were represented, including the Socialist Alternative (SAV, the German section of the CWI), the Workers Power Group and Revolution (GAM, linked to the League for the Fifth International), Marx21 (Cliffist German group close to the IST), the Berlin youth antifa and Antarsya. There were also workers from a number of large companies, who additionally held a special workshop about Trotsky’s ideas regarding unions. The ideas of Trotsky still have many enemies today, as demonstrated by a graffiti which was sprayed at the entrance the night before the event: “Long live Comrade Stalin!” in clear reference to the “Trotsky Day”. Stefan Schneider (RIO) concluded by emphasizing the need for an alternative based on proletarian internationalism. Lafontaine and Mélenchon argue, under the name “Plan B”, for a “left-wing sovereigntism”, which is nothing more than a return to national capitalism. In contrast, Schneider called for a “Plan I” (I for internationalism) which rejects the false alternative between pro-EU reformism and left sovereigntism in favor of an international proletarian perspective. 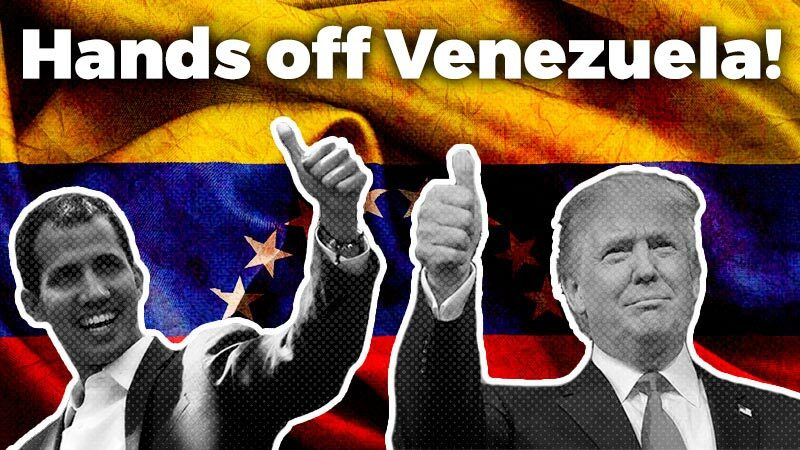 As part of this Plan I, there will be an international conference in Paris in December which is being organized by RIO and its sister organizations from the Spanish State and France. This conference will try to give answers, in the interest of the international proletariat, to the attacks and crises of the capitalists. Repression and brave resistance on last day of protest against the G20 Summit.